Grey Gardens, the decayed East Hampton mansion of "Big Edie" and "Little Edie" Bouvier Beale, stood in stark contrast to the Camelot of their Kennedy cousins. In 1975, filmmaker Albert Maysles captured the daily lives of the mother-daughter pair in their home overrun with fleas and stray cats as they revealed their elite past lives. Their eccentric philosophies, fashion sensibilities and idiosyncrasies relationship have captivated journalists, producers and a general audience for years after. Their story will be remade into a movie by HBO films, releasing this April. Independent Minds: Grey Gardens revisits the cultural legacy of these women living outside of their high society birthright. 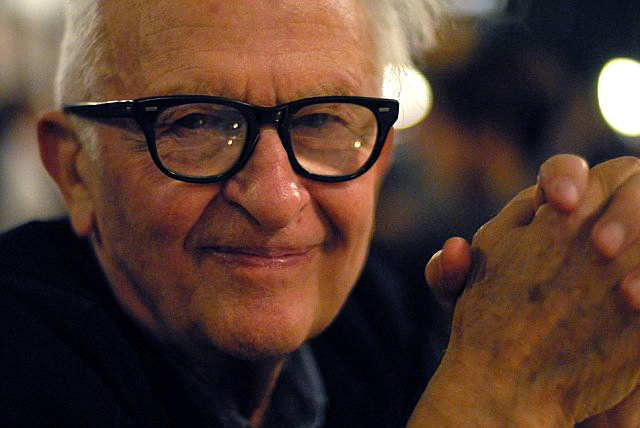 In this hour-long radio documentary, host David D'Arcy explores the lasting influence and mythos of Big Edie and Little Edie Bouvier Beale through the eyes of the original filmmaker Albert Maysles, editor Susan Froemke and co-producer Muffie Meyer; journalist Gail Sheehy; fashion editor Bill Norwich; the new film's director Michael Sucsy with dramatic sequences including Drew Barrymore as Little Edie and Jessica Lange as Big Edie. This program will be distributed through PRX.ORG, Content Depot or by CD upon request starting March 31. Support for this program comes from HBO--presenting "Grey Gardens"beginning April 18. 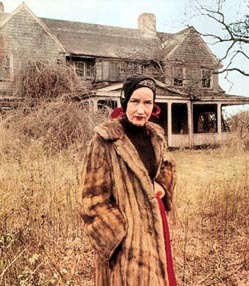 Visit HBO.com to learn more about the HBO feature "Grey Gardens ." 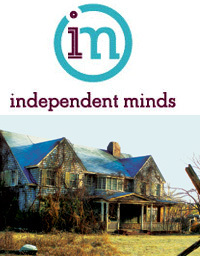 INDEPENDENT MINDS: Grey Gardens is an hour-long special.